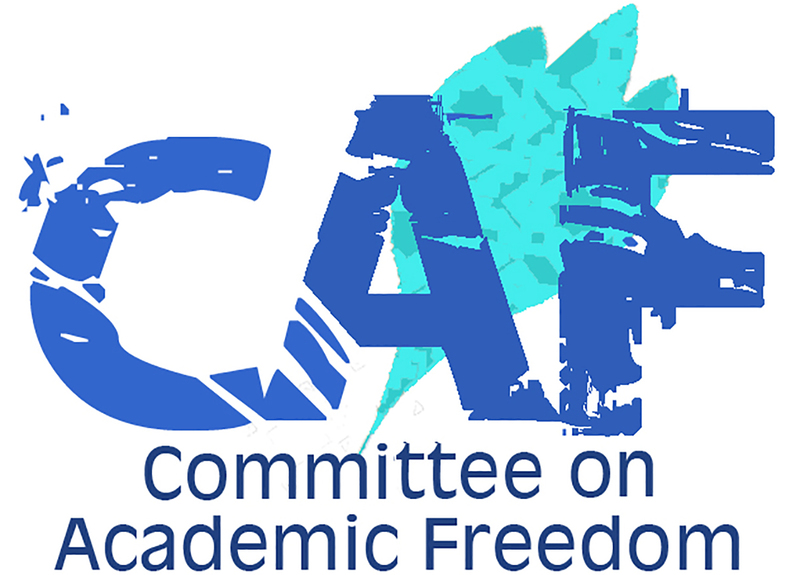 I write to you on behalf of the Committee on Academic Freedom of the Middle East Studies Association of North America (MESA) to express our deep disquiet over the serious maltreatment of one of your citizens, Dr. Abduljalil Al-Singace, a political prisoner serving a life sentence in Bahrain. Our Committee wrote to you about Dr. Al-Singace’s case last November. We are following up now because we understand that his health has worsened dramatically. We urge you to intervene immediately and personally to arrange his release from jail or, at the very minimum, to ensure that he receives proper medical care. Dr. Al-Singace has served as a professor of mechanical engineering at the University of Bahrain since 1995. His record of scholarship and professional service is exemplary, as we detailed in our previous letter. He is in jail, not for any wrongdoing, but because he is one of the “Bahrain 13,” advocates for greater democracy in your country who were arrested for the peaceful expression of their political views. In November, Dr. Al-Singace was the first “champion for justice” featured in the eponymous campaign run by Americans for Democracy and Human Rights in Bahrain. Amnesty International has also highlighted Dr. Al-Singace’s case, designating him as a political prisoner. We are especially disturbed by news of Dr. Al-Singace’s intensifying medical problems. He suffers from paralysis in one leg, but has been given no treatment, not even an appropriate wheelchair or walking stick. Most worrisome, Dr. Al-Singace is now afflicted with kidney stones that we understand cause him extreme pain. He badly needs an operation; medications are of no use. His lawyer says he has submitted a request to this effect but that the government has thus far been unresponsive. As we wrote in November, what is being done to our colleague meets the international legal definition of torture. The gravity of the abuse is exacerbated by the fact that Dr. Al-Singace should not be incarcerated at all. He certainly should not be held as he is—in an overcrowded cell, isolated along with the rest of the “Bahrain 13” from other prisoners, without blankets, hot water or clothing appropriate for the chilly winter months. The warden demands that he wear a prison uniform during family visits. When he refuses to endure this indignity in front of his wife and children, he is barred from seeing them. The duration of their visits has been reduced to only one hour twice a month. Meanwhile, Bahraini officials have decided that he may not see his lawyer at all, on the grounds that his final appeal was denied. Your Majesty, we note as we did in November that Bahrain is a state party to the International Covenant on Civil and Political Rights. We ask that you honor your commitments under this and other instruments of international law and release Dr. Al-Singace from prison, drop all charges against him and reinstate him as a productive member of the faculty of the University of Bahrain with compensation for the time he lost while in prison. We also implore you to implement the recommendations of the very Commission that your government established, the Bahrain Independent Commission of Inquiry (BICI). Particularly pertinent to Dr. Al-Singace’s case is the BICI recommendation in chapter VI, Section E, to the effect that “all persons charged with offences involving political expression, not consisting of the advocacy of violence, [should] have their convictions reviewed and sentences commuted or, as the case may be, outstanding charges against them dropped.” And in Chapter VI, Section D, the BICI’s report urges proper protection for persons in custody. The continued imprisonment of Dr. Al-Singace is, in fact, impossible to square with Your Majesty’s public pledges to respect the BICI recommendations. Your Majesty, the maltreatment of Dr. Al-Singace in Jaw prison is nothing short of an outrage, particularly given his ill health. His situation—most immediately the kidney stones—demands urgent redress. His Excellency Shaikh Abdullah bin Mohammed bin Rashid Al Khalifa, Ambassador of the Kingdom of Bahrain to the U.S.